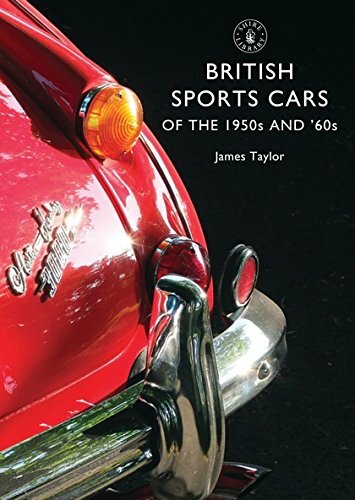 Chronicles the history reflected by fifteen iconic car models to speak about how automobiles reflect key cultural shifts in addition to developments in such areas as manufacturing, women’s rights, and environmental awareness. 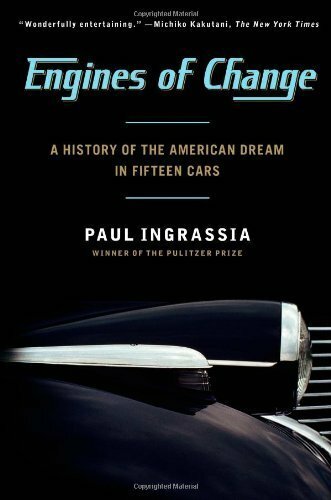 From Pulitzer Prize-winning journalist Paul Ingrassia comes a narrative of The usa like no other: a cultural history that explores how cars have both propelled and reflected the national revel in-from the Model T to the Prius. From the assembly lines of Henry Ford to the open roads of Route 66, The usa’s history is a vehicular history-an idea brought brilliantly to life on this major work by Pulitzer Prize-winning journalist Paul Ingrassia. 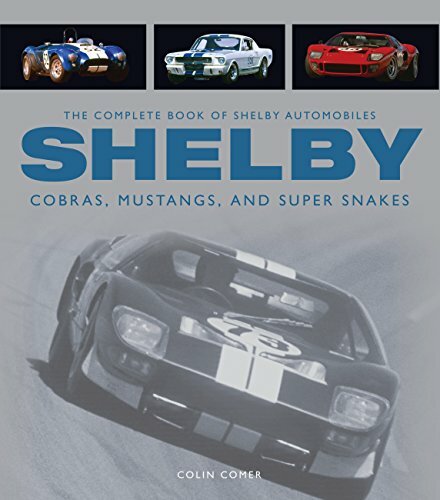 Engines of Change is a wondrous epic in fifteen automobiles, including the Corvette, the Beetle, and the Chevy Corvair, in addition to the personalities and tales in the back of them: Robert McNamara’s not going role in Lee Iacocca’s Mustang, Henry Ford’s Model T, in addition to Honda’s Accord, the BMW 3 Series, and the Jeep, among others. 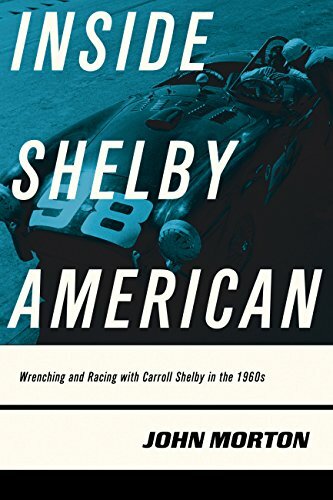 Through these cars and these characters, Ingrassia shows how the automobile has expressed the particularly American tension between the lure of freedom and the obligations of utility. 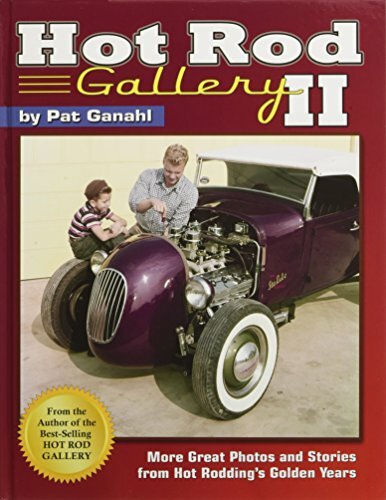 Narrative history of the best caliber, Engines of Change is an entirely edifying new way to have a look at the American story.